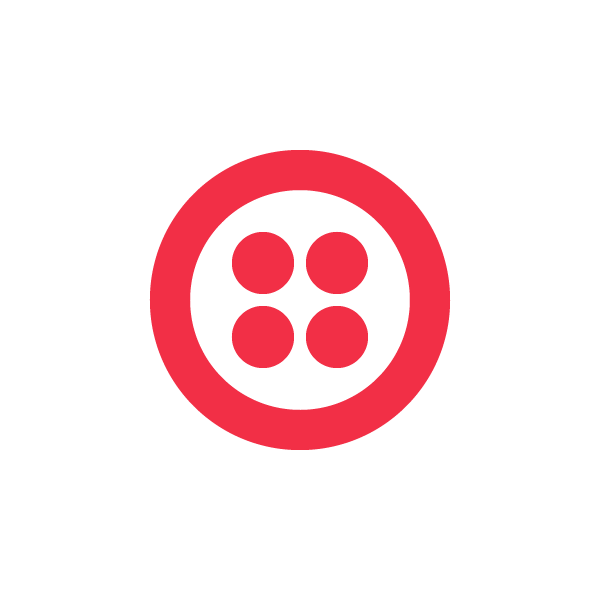 Today, we are proud to announce that Twilio Programmable Video provides support for Safari 12.1 VP8 codec on iOS and macOS. This will help you serve your real-time video users with enhanced interoperability and experience. To force all Group Room participants to use the H.264 codec. To accept that Safari 11 users will not be capable of rendering video tracks coming from Firefox or Chrome users. We are excited to announce that the Recording Composition API is now available in Public Beta. It enables you to transcode, combine and mix your Group Room Video Recordings through an API. Twilio Group Room Video Recordings are stored as individual media files, containing either audio or video tracks because we don’t make any assumptions about how our customers want to use their recordings. Separating audio and video guarantees recording reliability and compactness. However, it makes session playback very complex, as it requires mixing the individual recorded tracks. This is not trivial, and it requires the appropriate synchronization, transcoding, scaling and layout operations. The Recordings Composition API has been created to solve this problem.